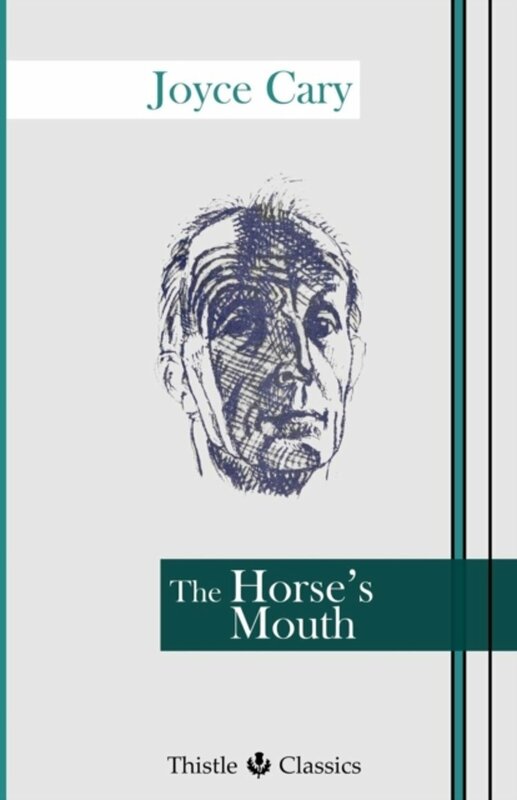 Er zijn nog geen reviews voor 'The Horse's Mouth'. 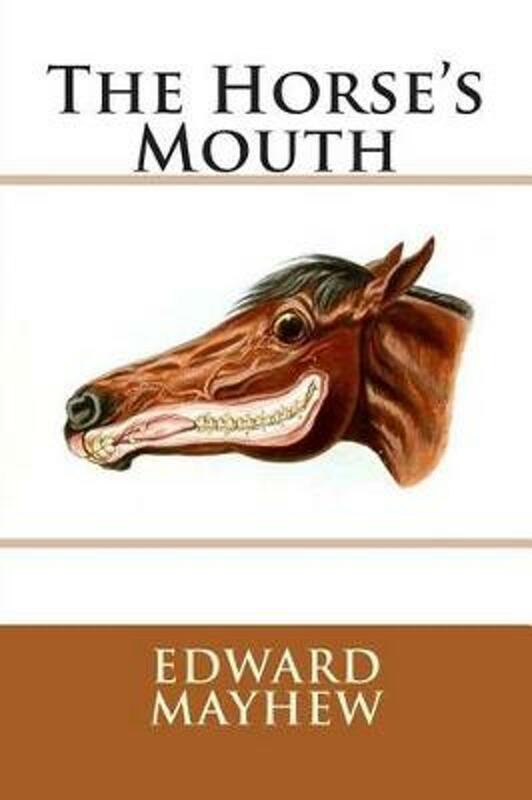 Er zijn nog geen verslagen voor 'The Horse's Mouth'. 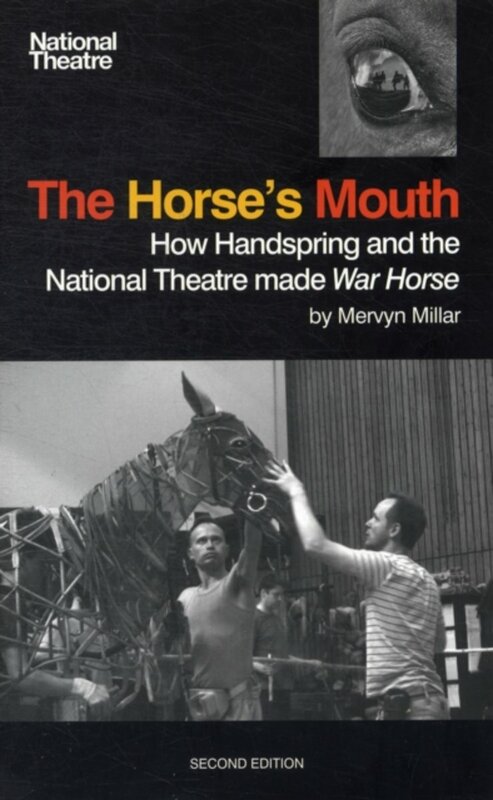 When submitting to the reader this my first work on Veterinary Science, I cannot forbear from addressing to him a few remarks, in the hope of explaining some of those peculiarities which it may appear to present. At a period of life, when many men retire from active business, I commenced the study of a new profession. My mind was not prepared to receive instruction through the ordinary process, and I was, by necessity, obliged to be, in a great measure, my own tutor. I found that I could learn only through observation, and this circumstance led me into inquiries which often left me in opposition with established opinions. Hence many of the facts announced in the following pages are new, and not very much contained in them is strictly accordant with the acknowledged authorities. The latter circumstance I may regret, but I have no apology to offer for it. My convictions are derived from the study of Nature, and are conclusions gained from a higher source than conjecture or opinion sanctioned by time or approved by professors.